Chinese real estate tycoon Wang Jianlin’s son Wang Sicong, 27, has dominated talks on mainland social media again after he was featured in a BBC series and asked to share his thoughts on freedom. The only son of Asia’s richest man was discussing Chinese people’s video games obsession with Porter when the question of freedom came up. Besides attention on his wealth, Wang has come under the spotlight many times before thanks to his flamboyant style and online bickering with netizens and celebrities. In May, Wang shared pictures of his dog wearing two Apple Watches on China’s microblogging site Weibo, drawing criticism home and abroad. The two rose gold Apple Watches were said to be worth RMB176,000 (HK$213,400). 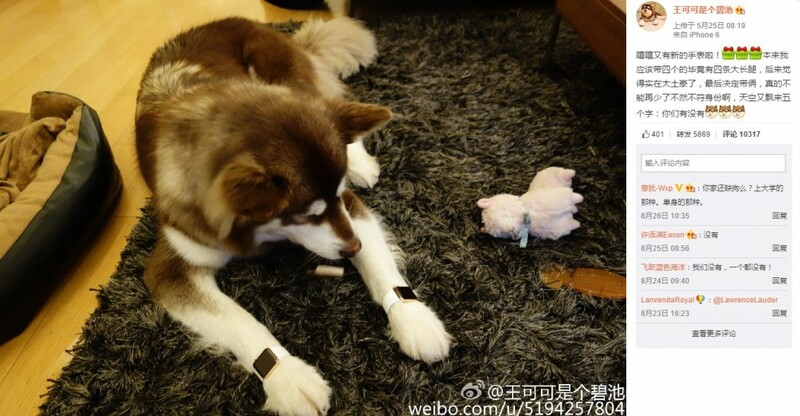 Wang Sicong’s dog wearing two Apple Watches. 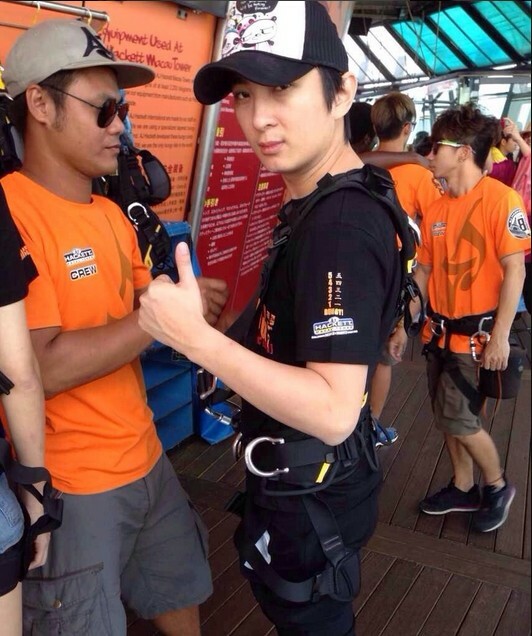 Photo: Wang Sicong via Weibo. 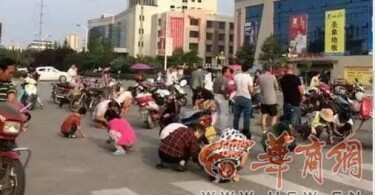 The dog, which has its own Weibo page, also “showed off” his pedicure treatments and US dollars. Wang Sicong’s dog surrounded by money. Photo: Wang Sicong via Weibo. In March, Wang was in a war of words with Chinese actresses Fan Bingbing and Zhang Xinyu after he mocked them for being “stars on the red carpet,” but knowing nothing about acting. Wang Sicong in Macau. Photo: Wang Sicong via Weibo. 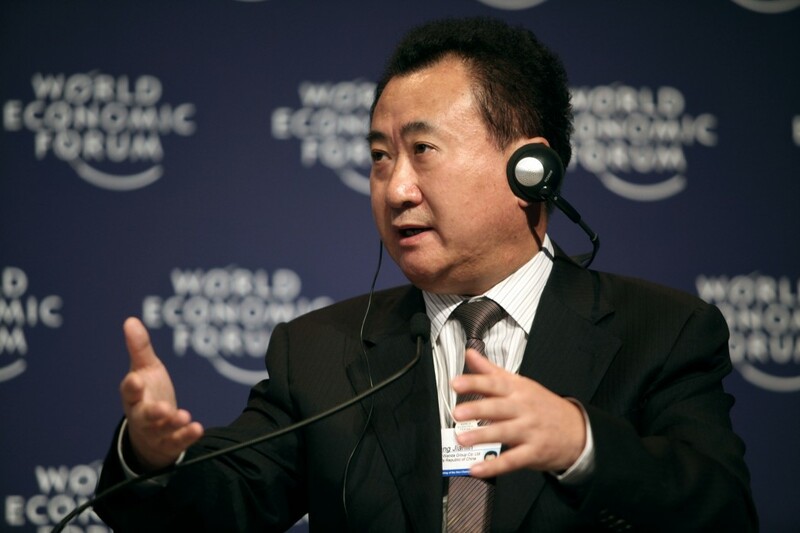 Wang’s father Wang Jianlin recently trumped Hong Kong tycoon Li Ka-shing to be Asia’s richest man and the richest Chinese person on earth. According to Forbes, Wang Jianlin’s net worth is now US$32.7 billion (HK$253 billion) after he lost billions in the recent Chinese stock market crash. Meanwhile, Li’s net worth is estimated to be US$26.6 billion (HK$206 billion). Wang Jianlin owns Dalian Wanda Group, a parent company for China’s biggest private real state developer and the world’s largest cinema chains operator. Wang Sicong’s father Wang Jianlin. Photo: World Economic Forum. In 2009, the elder Wang gave his son RMB500 million (HK$606 million) to set up a private equity fund. 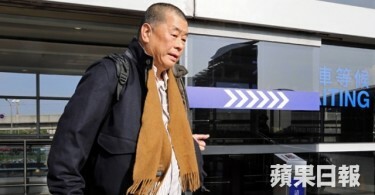 Wang Sicong said earlier this month he will invest in the entertainment industry.